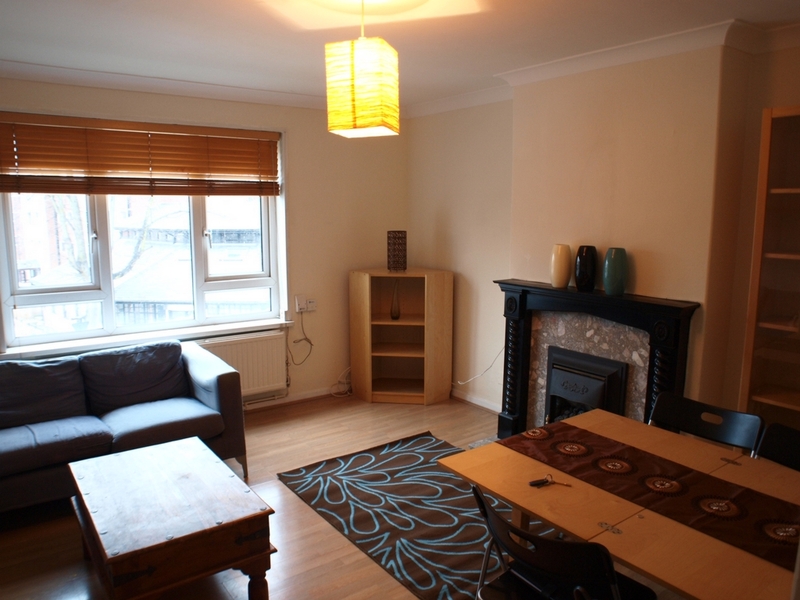 A large 1 double bedroom first floor flat located on Camden High Street. 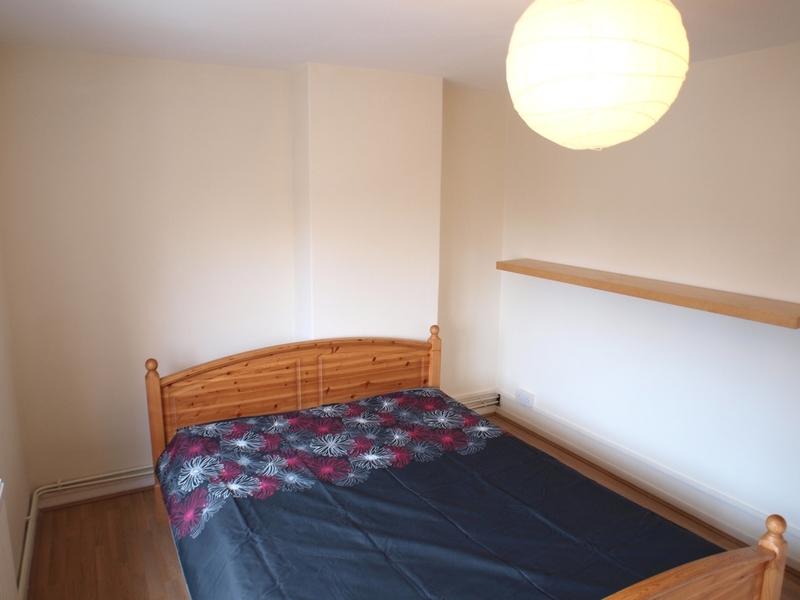 The location makes this property a must see as it is seconds away from Mornington Crescent tube and a short walk from Camden Station. 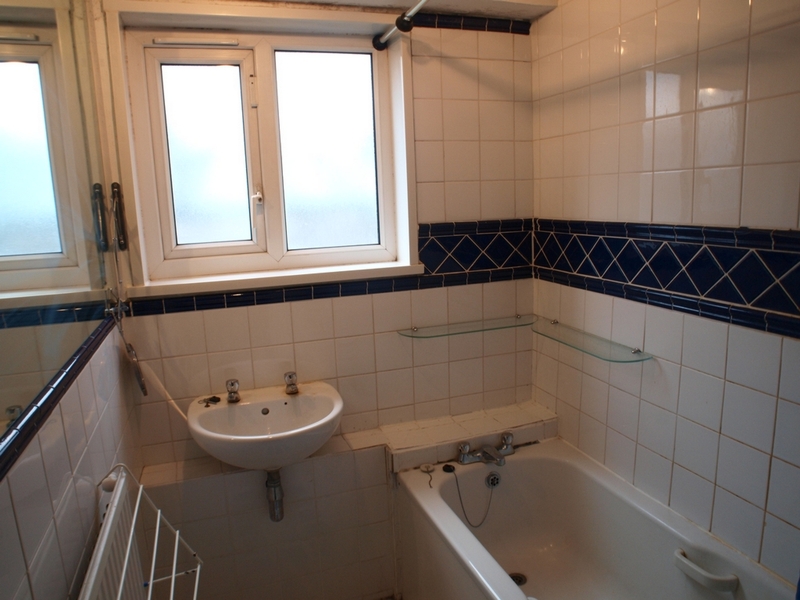 The property consist of a LARGE bedroom with plenty of storage and a modern, tiled shower room. 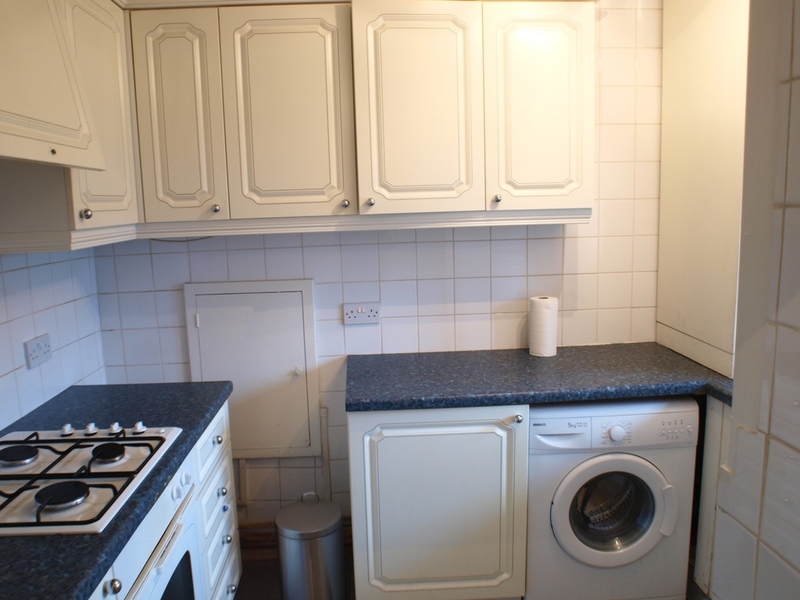 The property also has an open plan kitchen lounge.